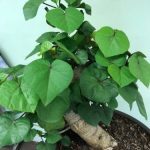 Mike Lane will be styling this large trunk field grown Sea Hibiscus. Heart Shaped Leaves reduce well for the species! 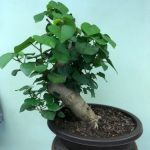 Great “new” tropical tree for Bonsai. Please Click HERE to Sign Up for Classes! Limited space available.